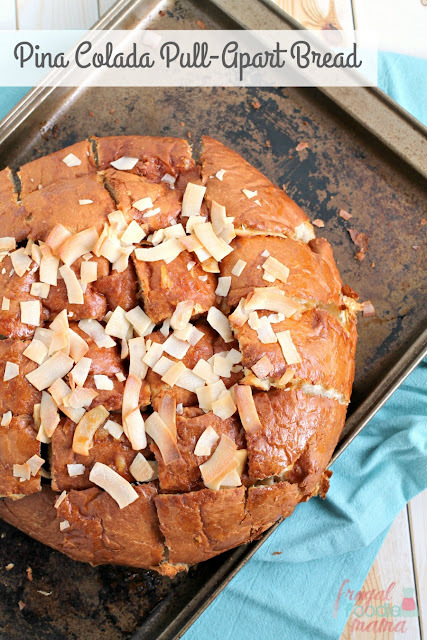 The pull apart dessert bread recipes that I have come across recently though seem to have one thing in common- almost all of them are made from scratch with actual dough making and rise times and all that jazz. 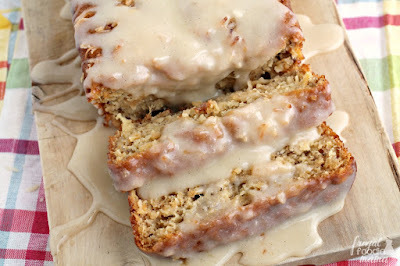 And while I have absolutely nothing against homemade, sometimes you just need a few quick, easy, yet impressive go-to dessert recipes that don’t require hours of your time. Am I right? 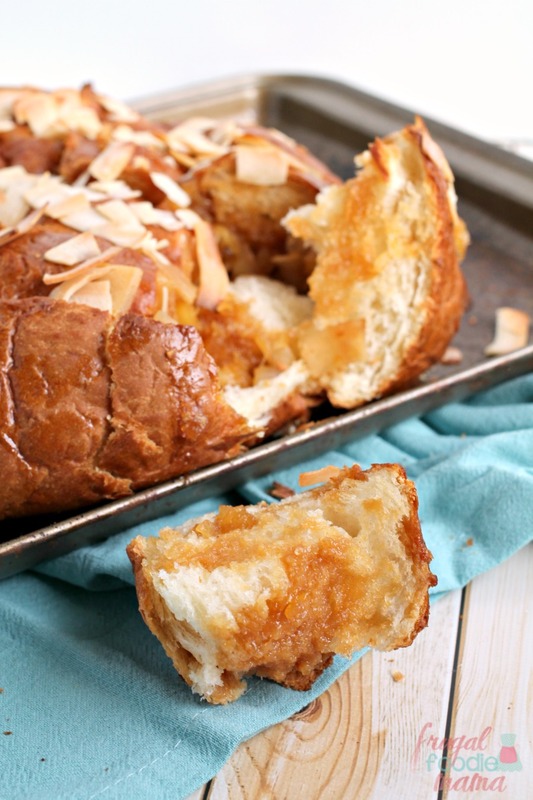 Cue this Pina Colada Pull-Apart Bread! You use a ready-made sweet loaf of bread that you pick up from your local grocer or bakery and in 30 minutes you have an amazing, perfectly shareable pull-apart dessert bread. 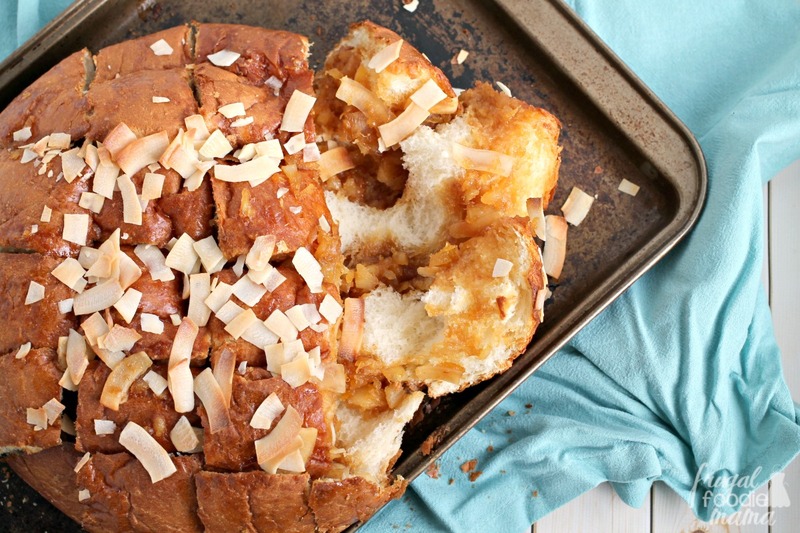 This Pina Colada Pull-Apart Bread got a big thumbs up from all members of my family. 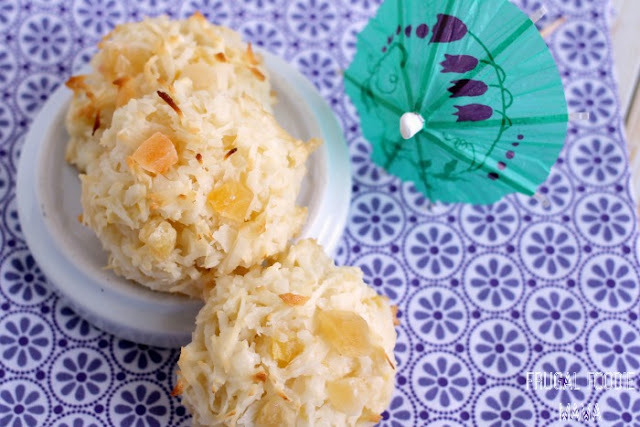 We thought it actually reminded us a little of the flavors of a pineapple upside-down cake, but with the addition of lots of delicious coconut flavor. 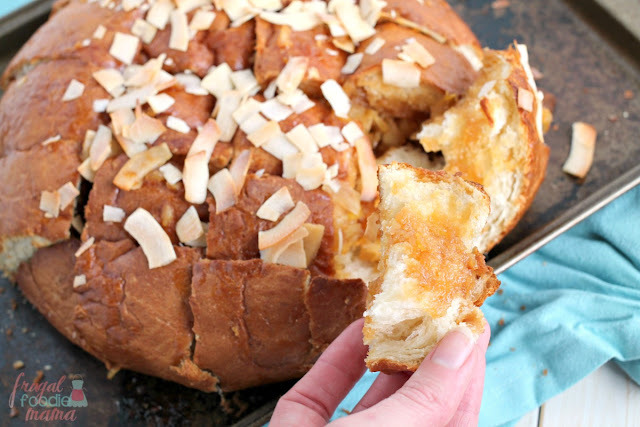 And we loved that we could all gather around the table together to pull apart and share this dessert bread. 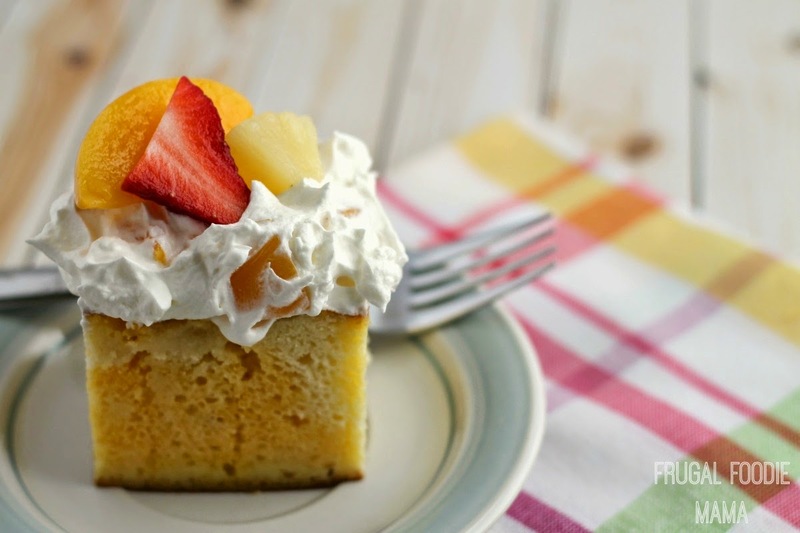 :) It is the perfect sweet finish to a family dinner or dinner party.